​From Wikipedia, the free encyclopedia. 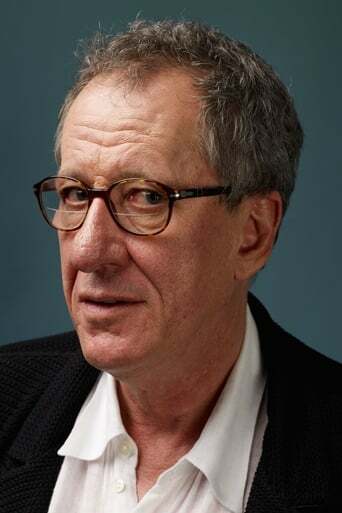 Geoffrey Roy Rush (born 6 July 1951) is an Australian actor and film producer. As of November 2009, he was one of 25 people to have won the "Triple Crown of Acting": an Academy Award, a Tony Award and an Emmy Award. Apart from being nominated for 4 Academy Awards for acting (winning 1) and 5 BAFTA Awards (winning 3), he has also won 2 Golden Globe and 3 Screen Actors Guild Awards. Description above from the Wikipedia article Geoffrey Rush, licensed under CC-BY-SA, full list of contributors on Wikipedia.